Arsenal manager Arsene Wenger believes that he could have found the new Nicholas Anelka in new striker Yaya Sanogo. The 21 year old made his Champions League debut against Bayern in the first leg of the last-16 tie and has also produced a solid display in a 2-0 victory over Liverpool last Sunday. The French manager also defended his decision to pick Yaya Sanogo against Bayern Munich by insisting people said the same when he played Anelka. When I started to play Anelka, everybody said: ‘Why do you start Anelka, why not buy a striker?’ We won a championship with him. It’s just like that, if we feel they are ready then they play. Sanogo is very, very ambitious and believes in his quality. He is very passionate and naturally has a great desire. You can see that in games. He is ready for a fight. 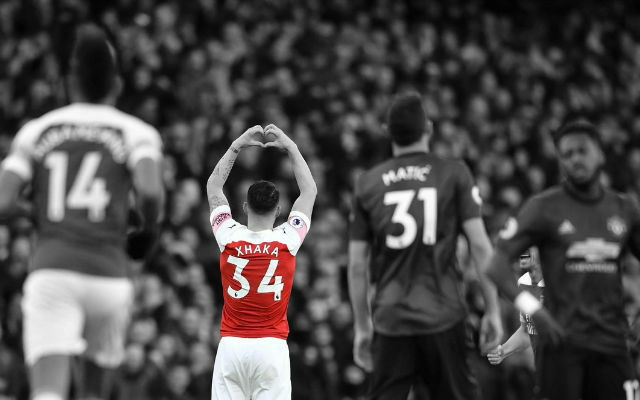 When you look at his stature, he is a similar shape to Giroud but you feel there is a lot more to come out with him. He has a lot of improving to do. But you have to be open-minded. If he does well, he will play. If he doesn’t, he won’t. I believe up front that it’s not experience that decides things. At the back, it’s different. But up front it’s an instinctive job. Experience helps a little bit. But the belief, the confidence, is more important up front than the experience. 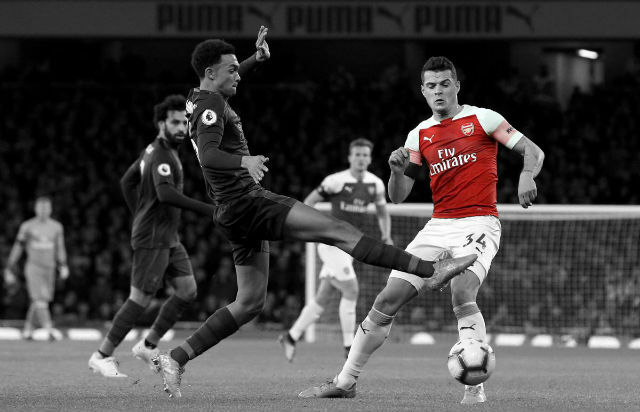 Sanogo has been a largely absent figure for the Gunners in the first half of the season as he has made only a couple of cameos as a substitute before a back problem sidelined him in September. However, after his starts against Liverpool and Bayern Munich,his talents are evident and the signs are very encouraging. 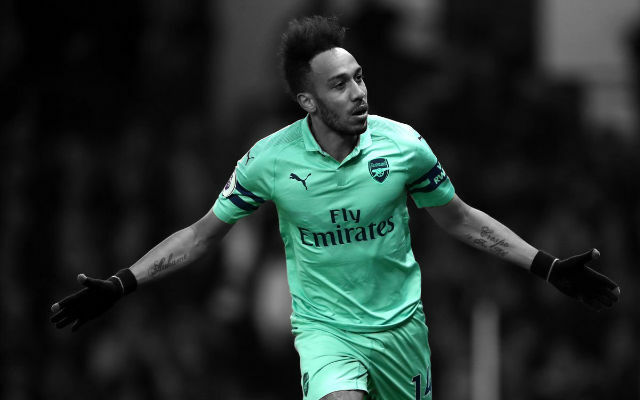 The Frenchman showed impressive strength and movement to operate as the focal point of the Arsenal attack in the last 2 matches and is more willing to run in behind the opposition defence than Olivier Giroud. 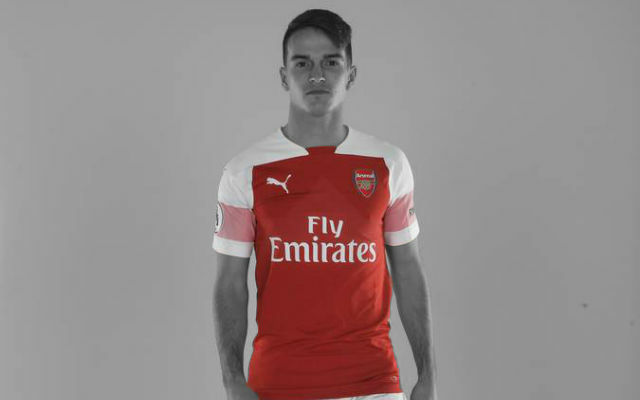 He is not necessarily ready to start on a regular basis in the Premier League, but he does look like someone who can offer a genuine alternative to Olivier Giroud. 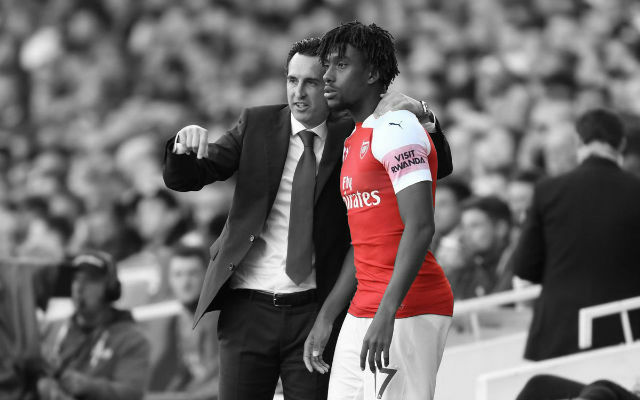 He is still a rough diamond and I think there is a long way to go, but I am sure he can make a big impact for the Gunners in the years to come. Can Sanogo be as successful as Anelka? Share you thoughts in the comments below.